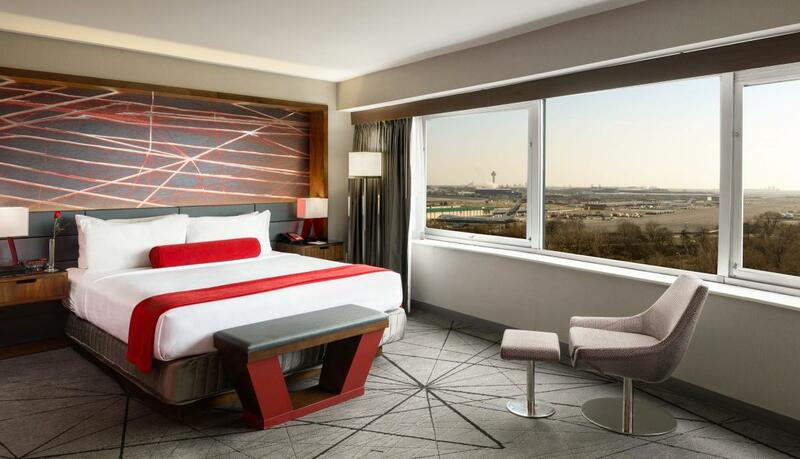 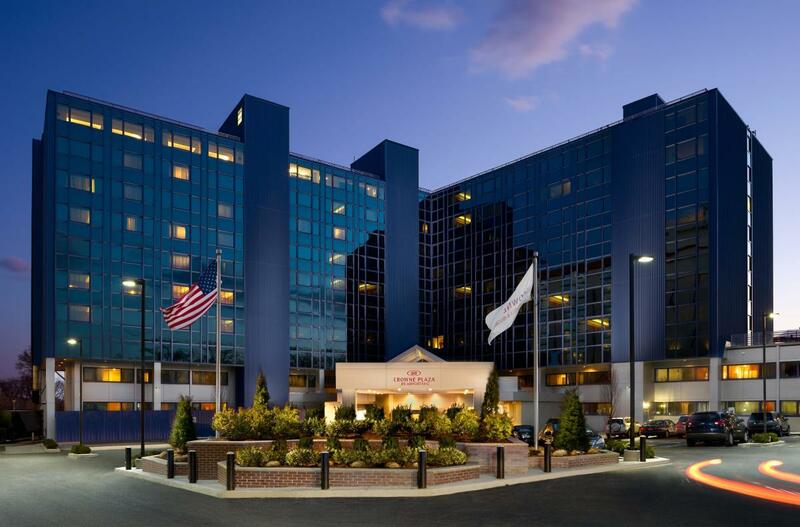 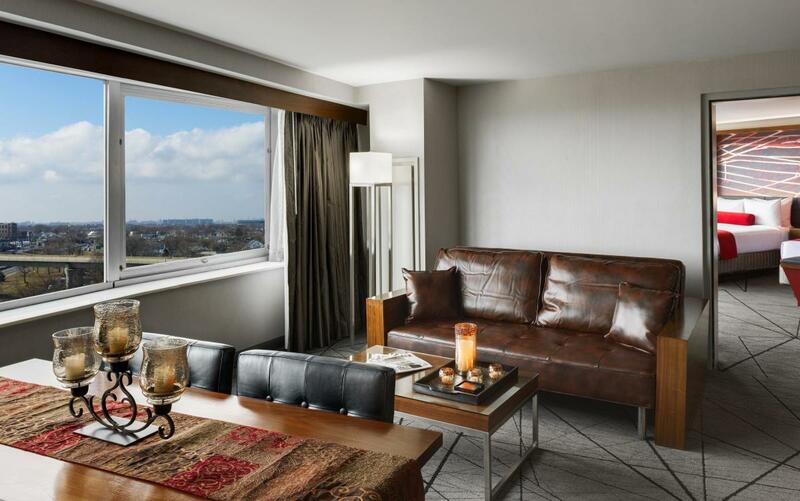 This hotel, close to John F. Kennedy International Airport, combines upscale accommodations with attentive service. 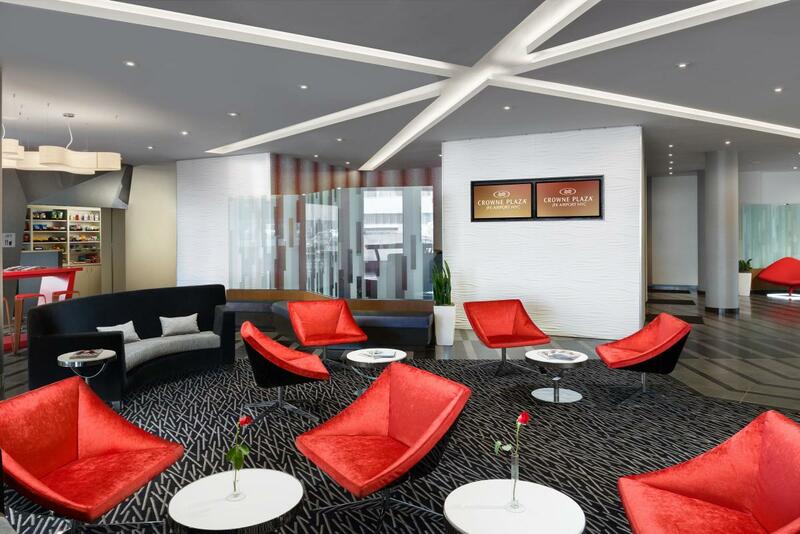 To help guests have a productive stay, the venue offers state-of-the-art facilities for small- to medium-size groups, as well as informal meeting spaces, to them a place to relax, unwind and socialize after a long day. 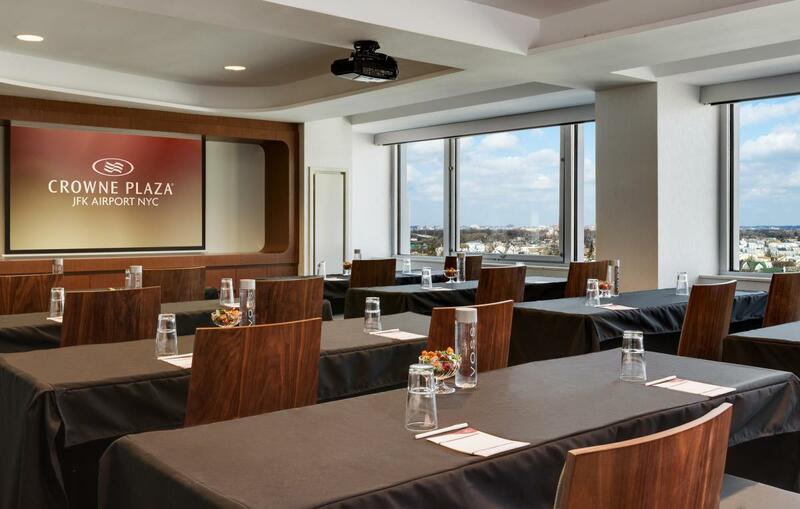 The venue offers complimentary WiFi and has a fitness center and business center; a free shuttle provides convenient transportation from and to the airport.